Check out this newly listed property located in Sun Valley, NV. 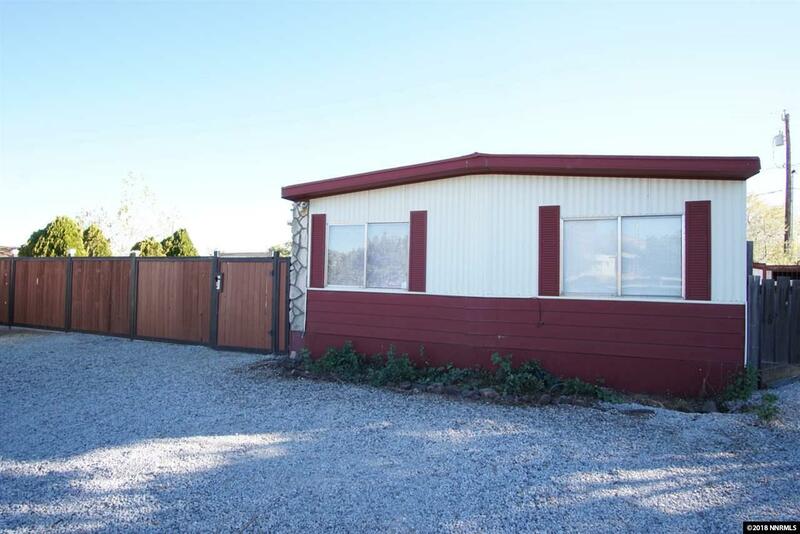 Boasting 3 bedrooms, 2 bathrooms, a 1 car garage this home provides over 1400 square feet of living space. Youll love the kitchen boasting an open floor plan with white paint and blue trim to really set everything off! Enjoy your meals as a family in the dining area or enjoy a nice book in the living room boasting lots of natural light! Ready to make this home your very own? Give us a call today for your private tour!